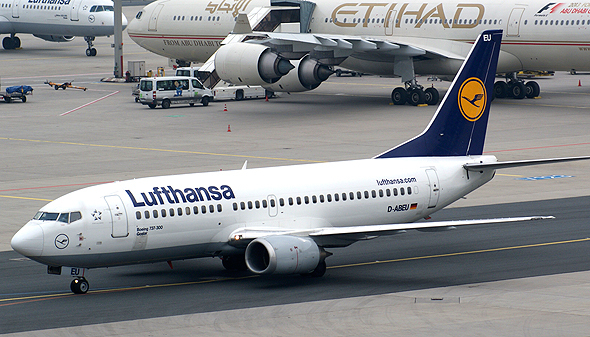 Lufthansa Systems, the IT subsidiary of German airline Deutsche Lufthansa AG, is partnering with Cockpit Innovation, the tech investment arm of EL AL Israel Airlines, the companies announced Tuesday. As part of the partnership, Lufthansa Systems will scout for startups and innovative technologies in the domains of aviation and travel through Cockpit's existing investment activities. The company will send expert personnel to work with the chosen startups, and help connect them to leading airlines in the industry. Launched in 2015, Cockpit has invested in a variety of fields including AI, Big Data, communications and fintech. Among the fund's portfolio are AI-based travel manager 30secondstofly, customer service interface Routier and auction-based airline booking service Bidflyer. “The connection between Cockpit and a leader in the worldwide industry such as Lufthansa Systems is undoubtedly a major achievement on the path toward the ability to invest in and support startups that focus on additional sectors in the industry on a global scale,” said Cockpit CEO Henry Chen Weinstein.